Locks and keys allow you to secure your building, but when keys are lost or stolen, the inconvenience and expense of changing locks and reissuing keys can be considerable. Keys may also be copied creating even more security risks. 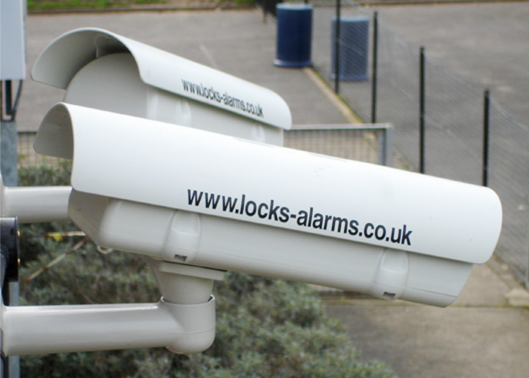 All premises, whether small, medium or large, have assets that need to be protected from theft. There is also the issue of protecting staff and their property. It is common in buildings that are secured by locks and keys for doors to be left unlocked all day. 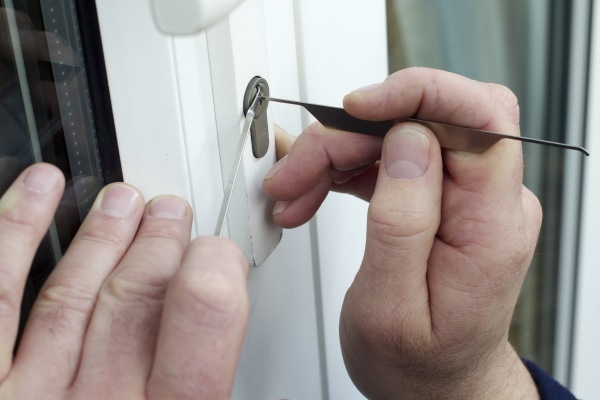 This opens up the possibility of opportunist theft and malicious damage. 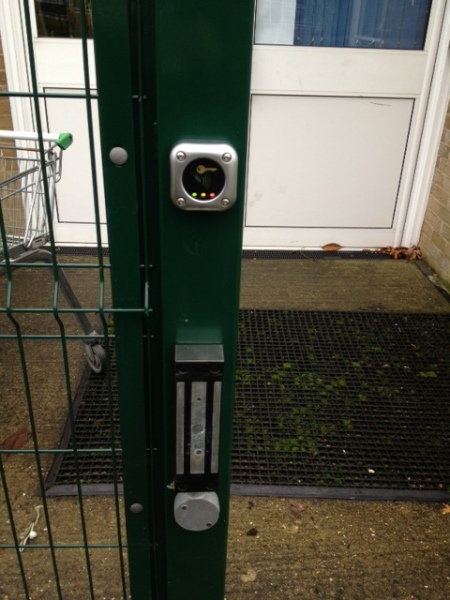 Our electronic access control provides the most efficient and convenient way of securing your building and assets. 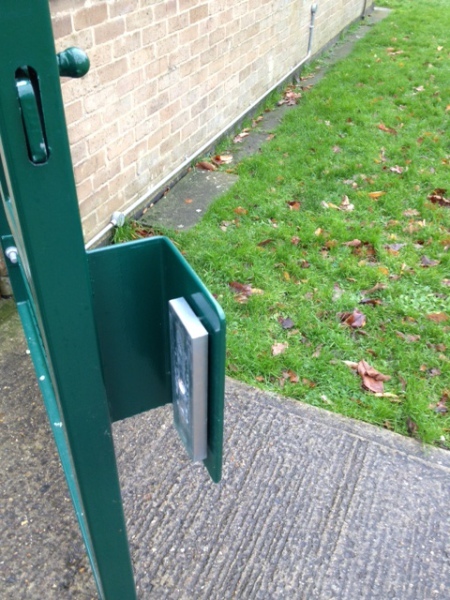 Installing an access control system means that you will never have to change a lock again. Tokens are issued to allow access through the controlled doors, and are easily barred from the system if they are lost, stolen or just not returned by someone who leaves. Barred tokens will not allow access through the controlled doors. 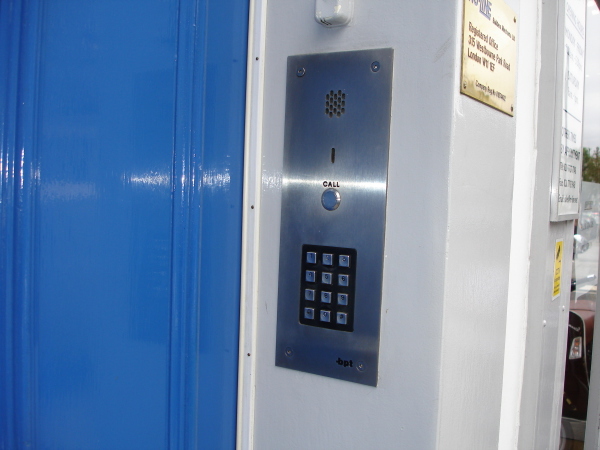 Once an access control system is installed, all doors controlled by the system will automatically lock when the door is closed. Anyone without a PIN or key fob is unable to enter. If necessary, doors may be set to unlock during a designated time frame. 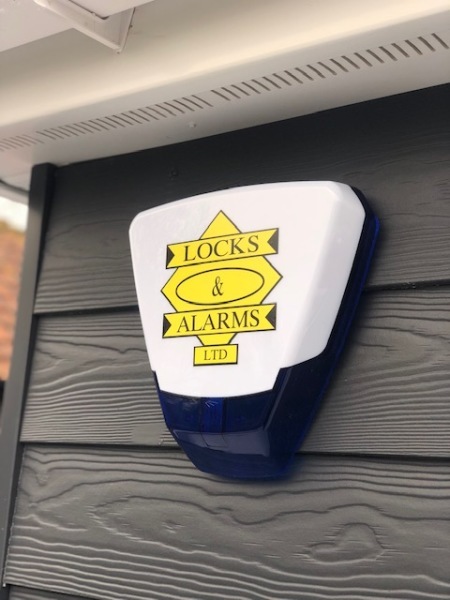 We specialise in access control systems from stand alone units to Net 2 advance systems where all access doors can be monitored, restricted access can be set through any door for only certain indviduals and opening times can be set.